A classic example of Barbera d’Asti from North West Italy. 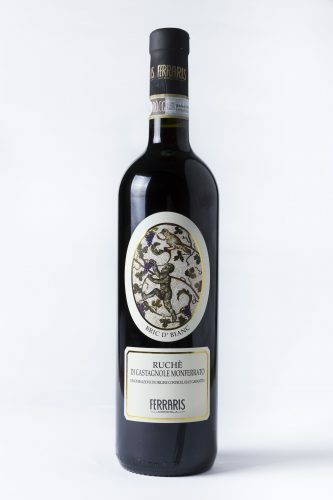 Soft tannins, moderate weight and bright aromatics. 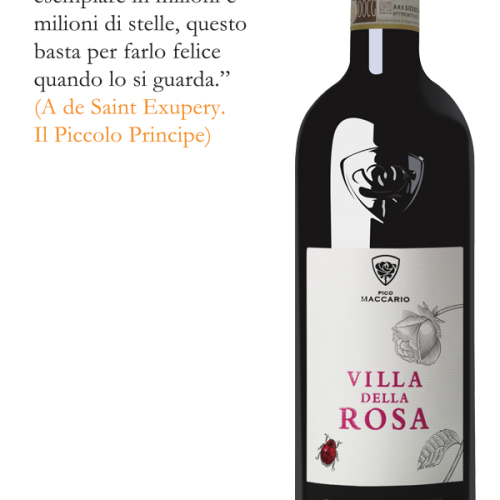 A bright and aromatic wine with aromas and flavours of red cherries, violets and wild herbs. 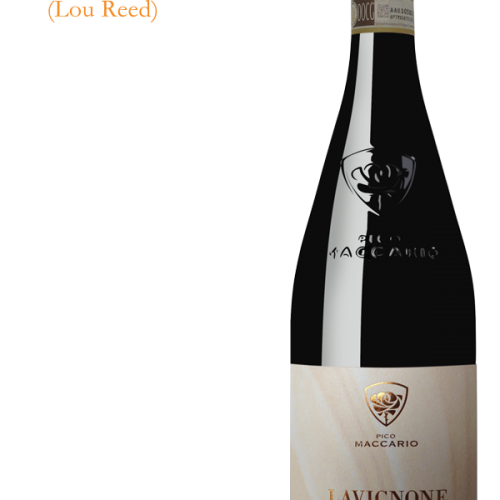 Soft tannins and a moderate level of alcohol with a medium weight make Lavignone an ideal wine for immediate enjoyment. It can be served both at room temperature or slightly chilled with a wide range of foods. 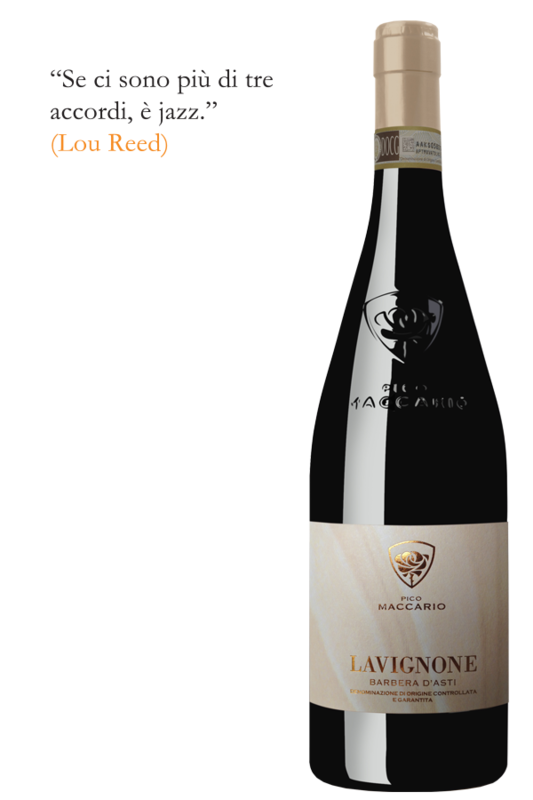 Lavginone Barbera pairs well with roasted poultry and cheeses. It’s earthy flavours will balance out with any dish containing herbs and mushrooms. Served slightly chilled it can also be paired with spicy foods such as curry or Asian cuisine.